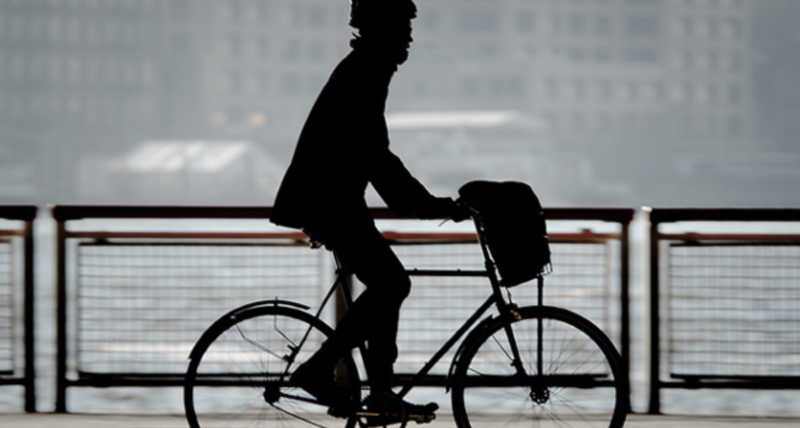 In a joint letter, BPSA (Bicycle Product Suppliers Association) and PFBC (PeopleForBikes Coalition) said both of the organization’s “almost unanimously” approved a merger. The letter noted the two organizations first began exploring a potential merger 18 months ago. “A merged bicycle trade organization will benefit from the expertise of PeopleForBikes and BPSA professional staff, one combined strong financial backbone, and will continue to draw fully on the knowledge and volunteer commitments of bike industry leaders who serve on the BPSA board, traditional BPSA committees, as well as the PFBC board. The merger will streamline and strengthen our industry’s legislative, legal and research efforts. Our industry will speak to government leaders at all levels with a more powerful, unified voice that fully represents our multi-faceted business,” the letter stated. The letter was signed by Adam Micklin, Bicycle Product Suppliers Association, and Tim Blumenthal, PeopleForBikes. Further details on what the merger means for members of both organizations is here.